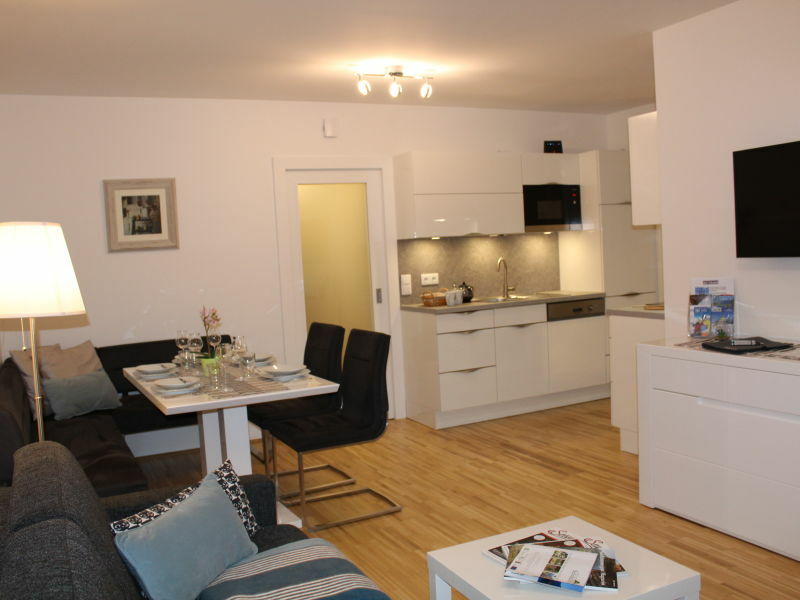 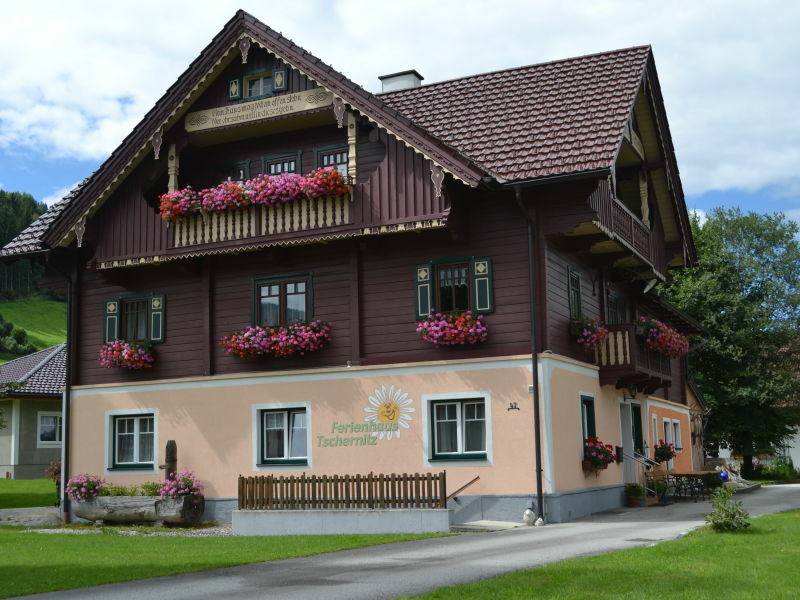 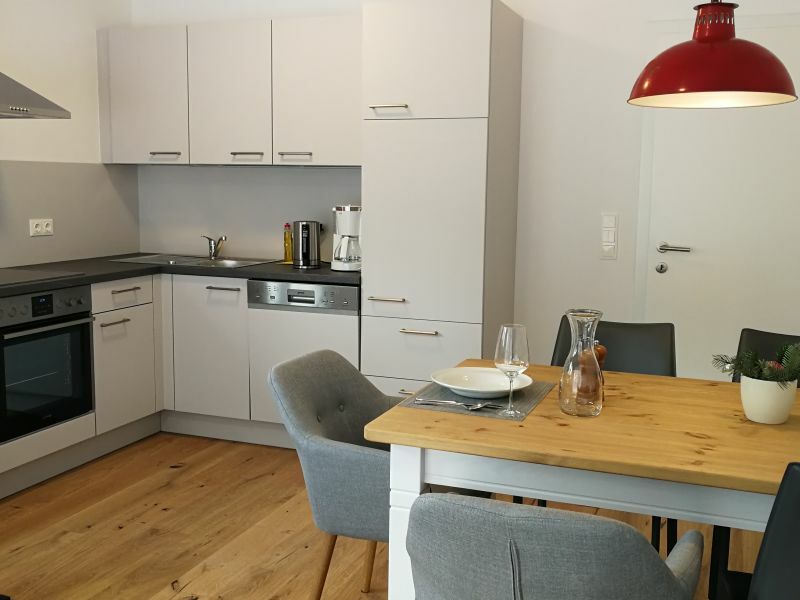 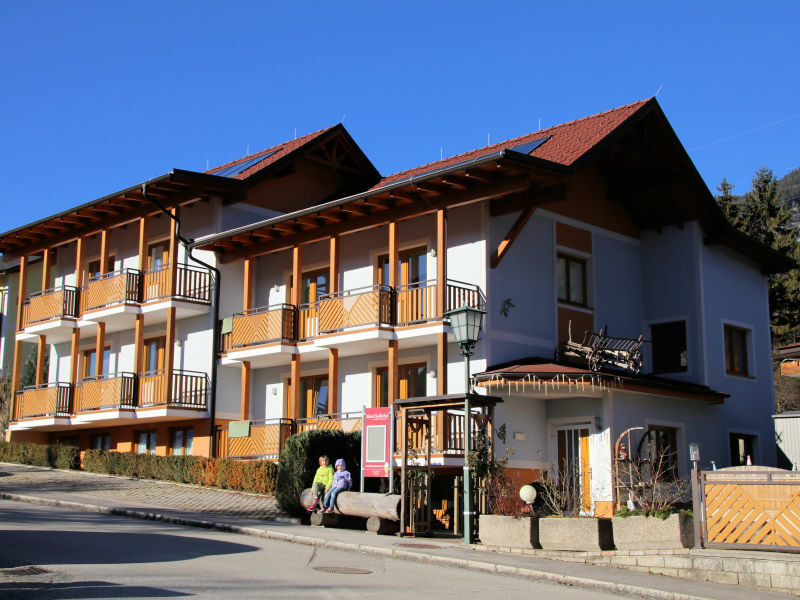 One Bedroom Apartment with Balcony with stunning views towards the Dachstein Massif. 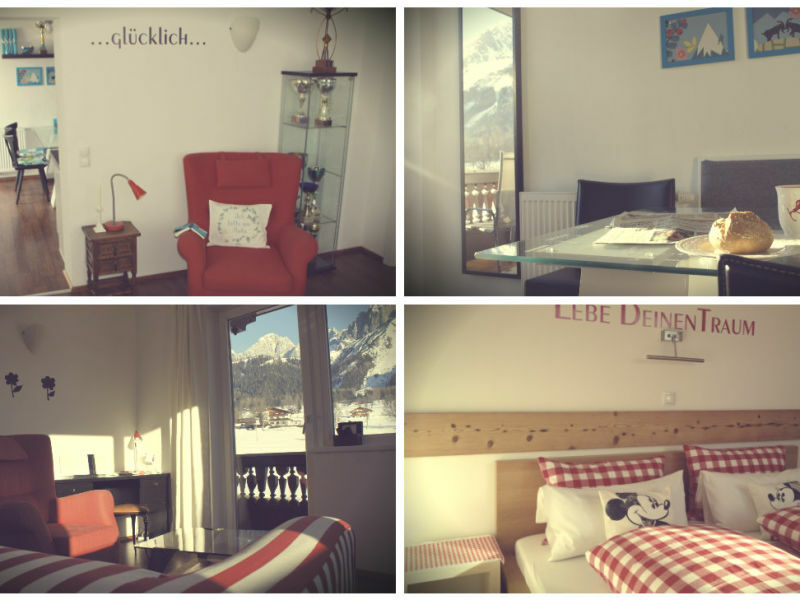 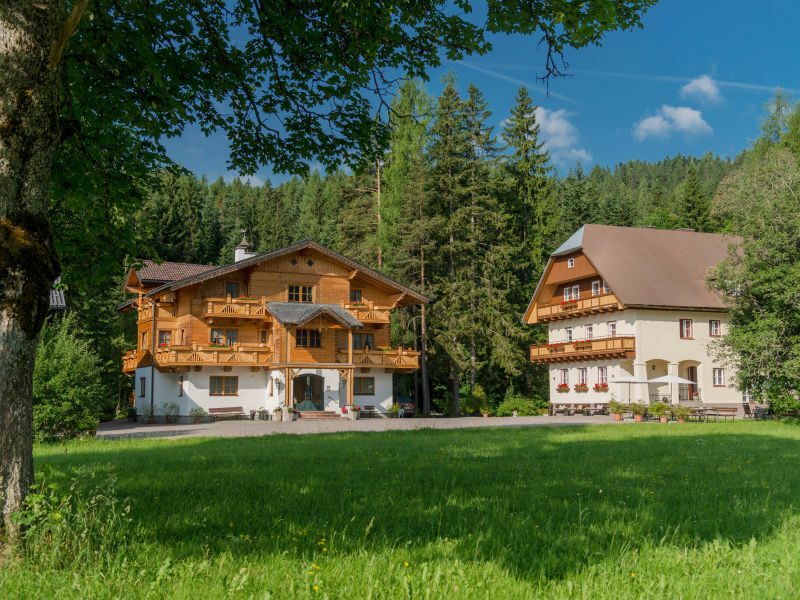 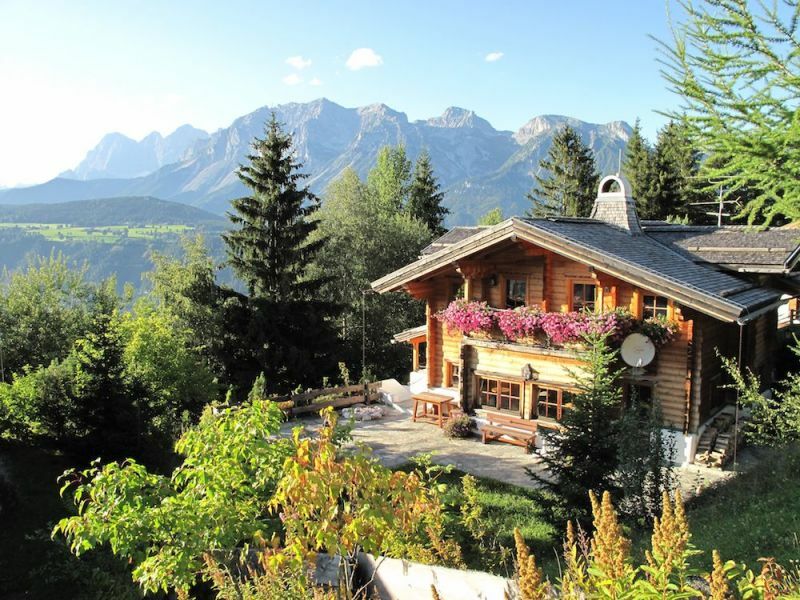 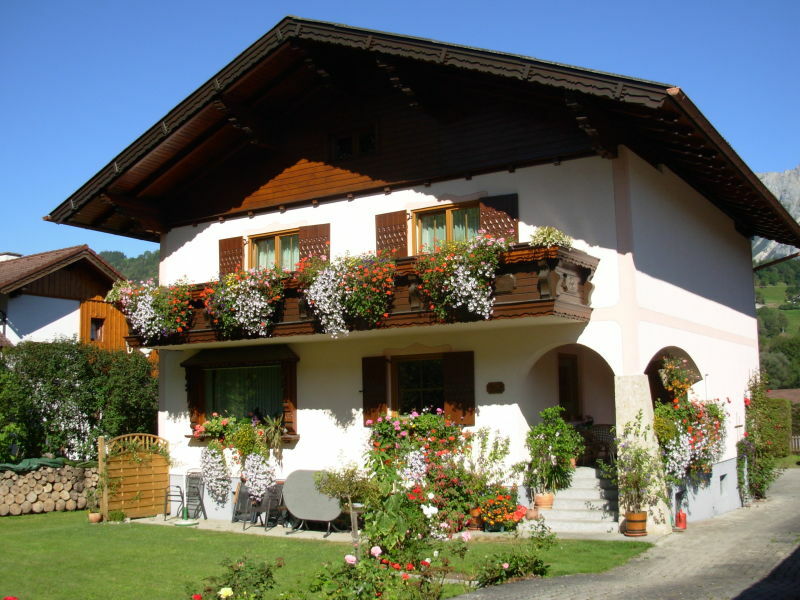 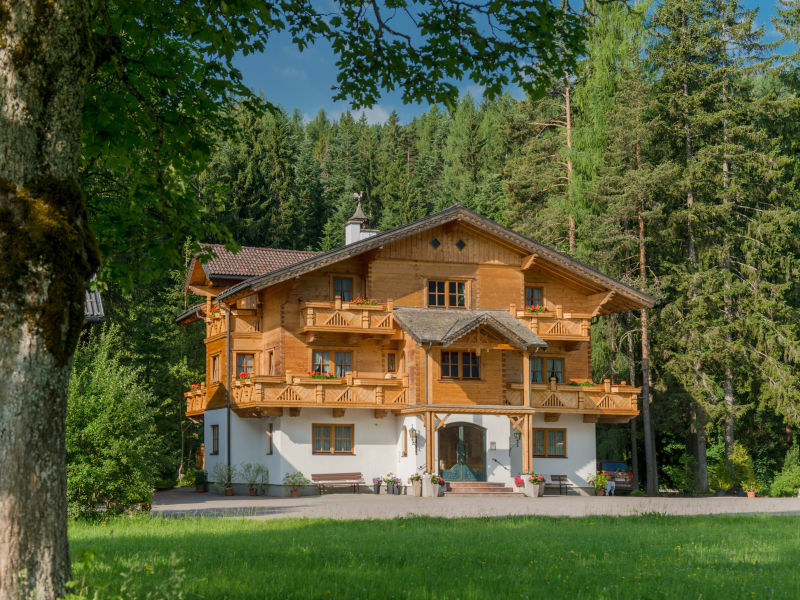 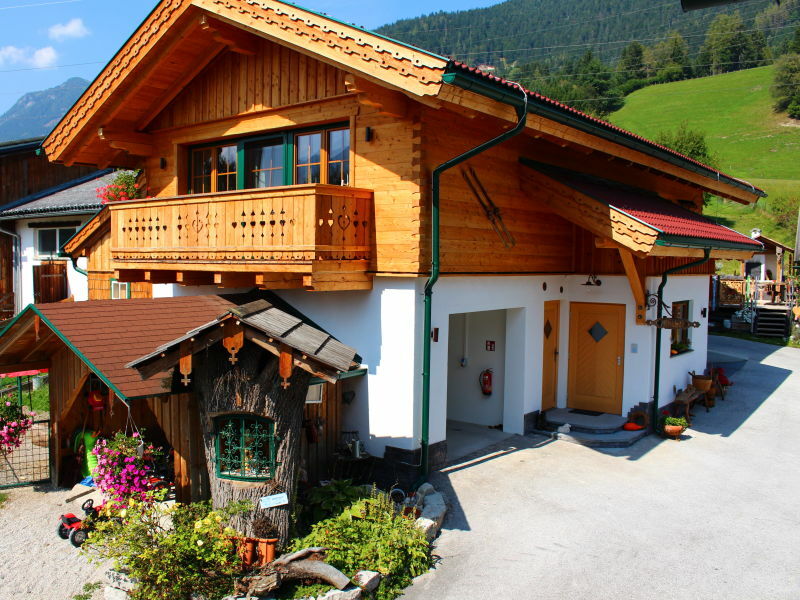 The Chalet Alm Planai welcomes you with a beautiful view of the Dachstein mountains, just 100m from the next ski slope. 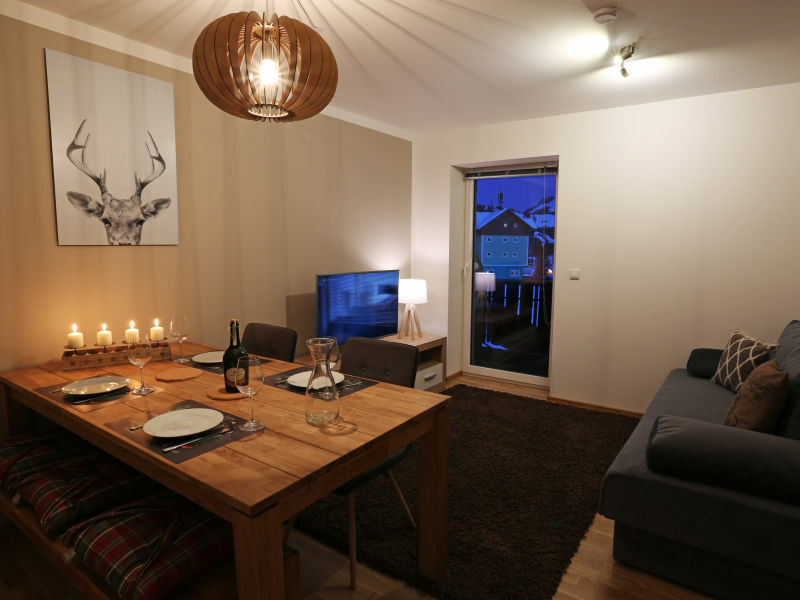 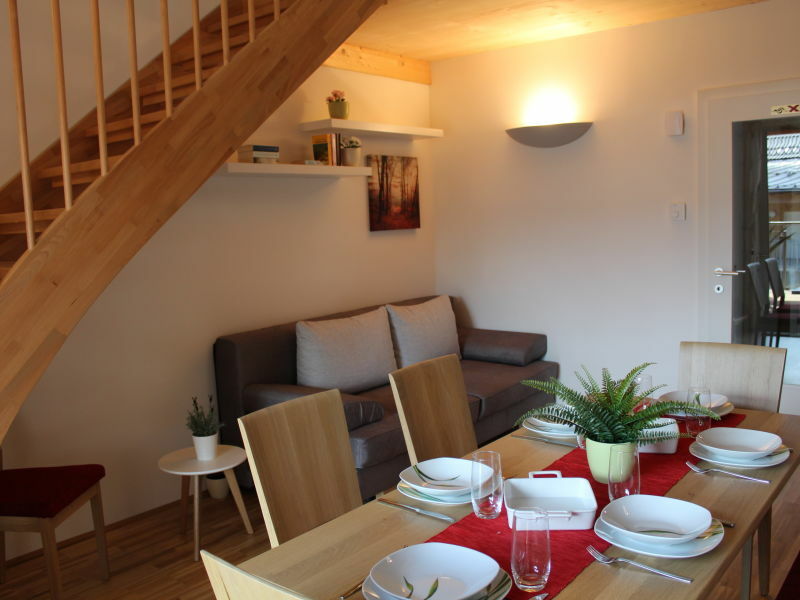 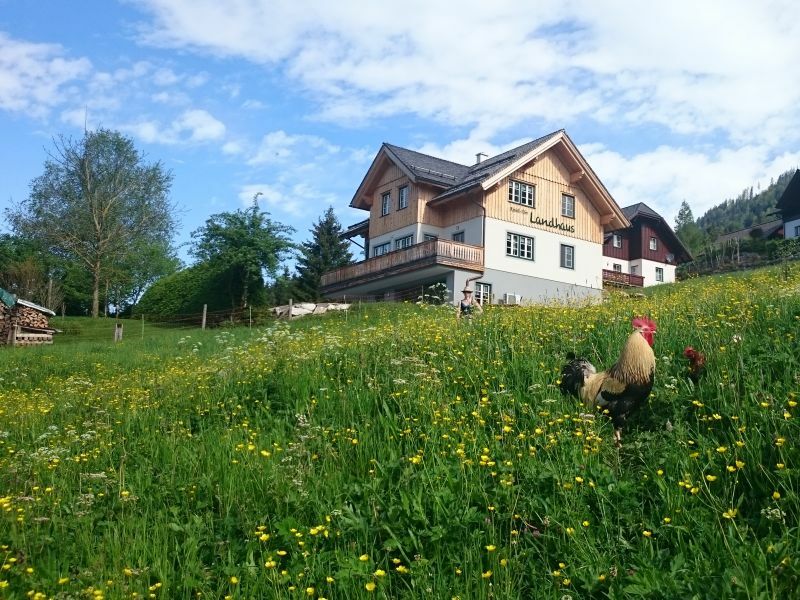 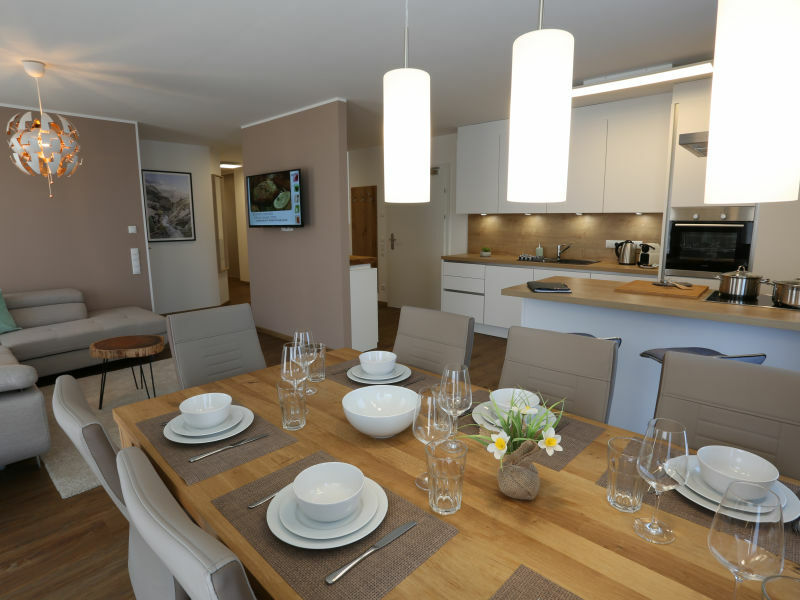 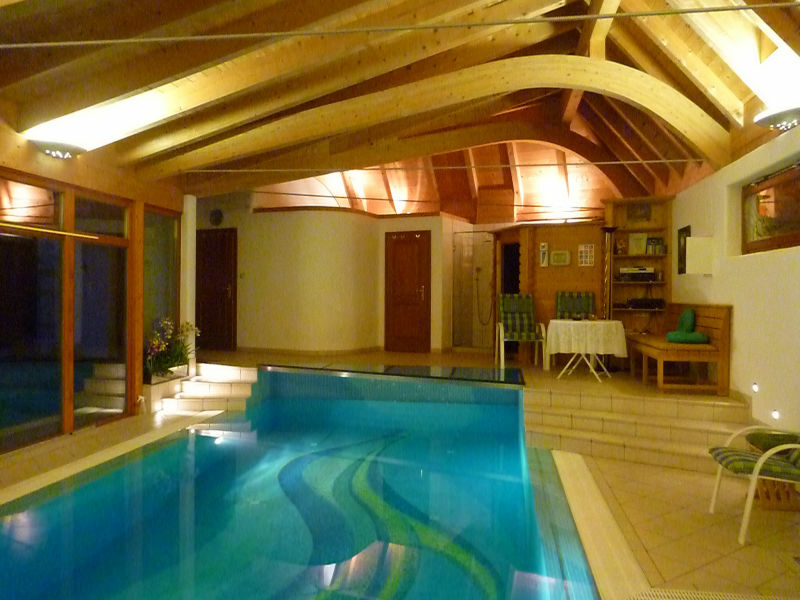 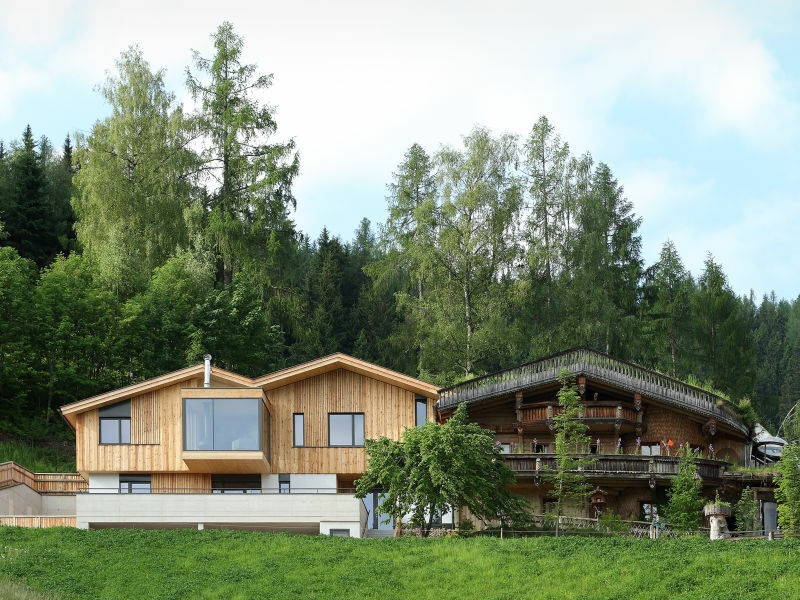 4*star apartments built from eco-friendly fir wood with a tiled stove in the ski area Amade. 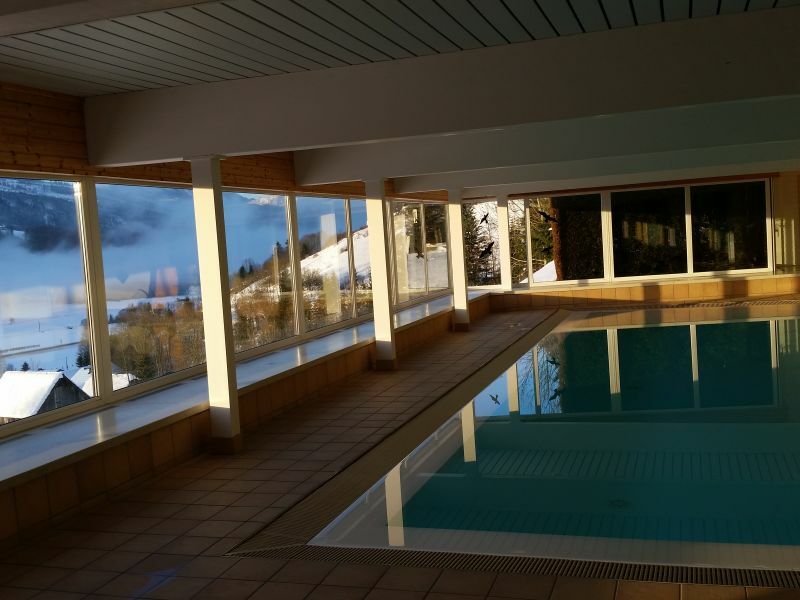 Winter fun, wellness and fun on the slopes - guaranteed snow in 1.200 metre altitude. 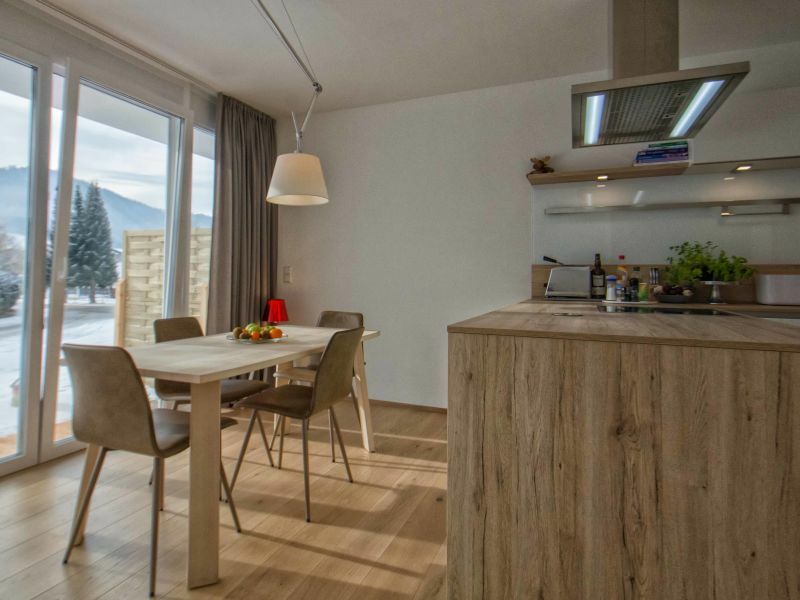 Vacation apartment in modern Style with over 100 m2 - completely new renovated. 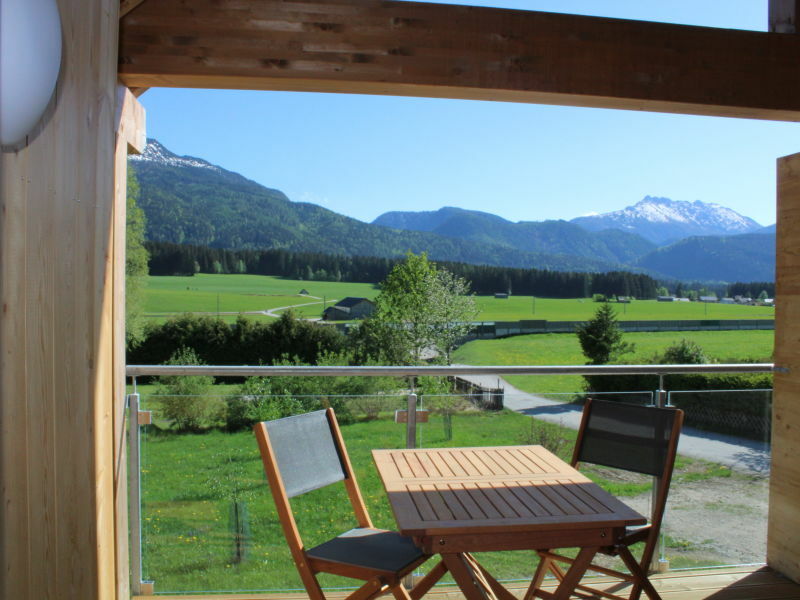 Balcony with wonderful mountain view. 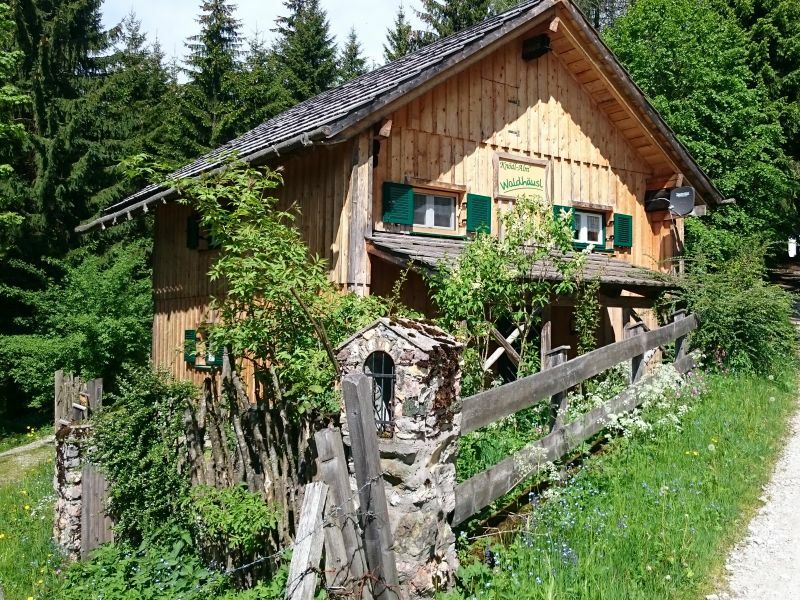 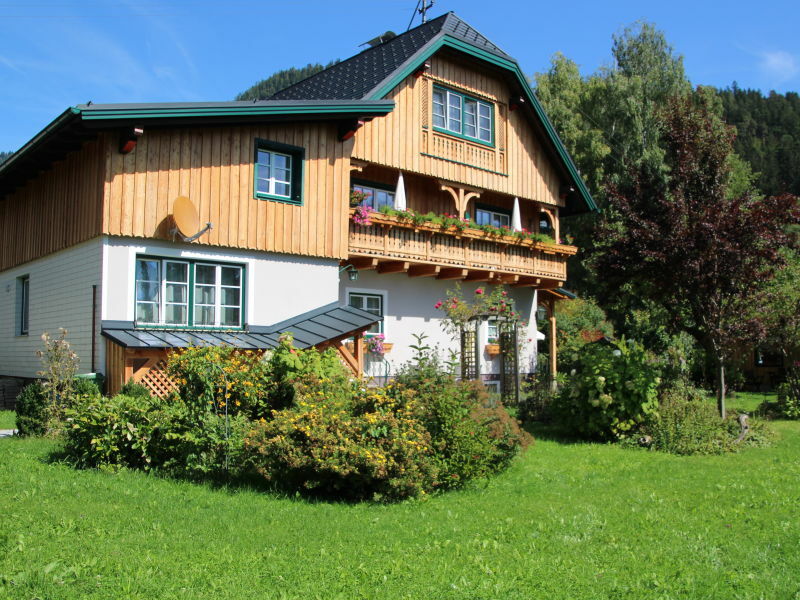 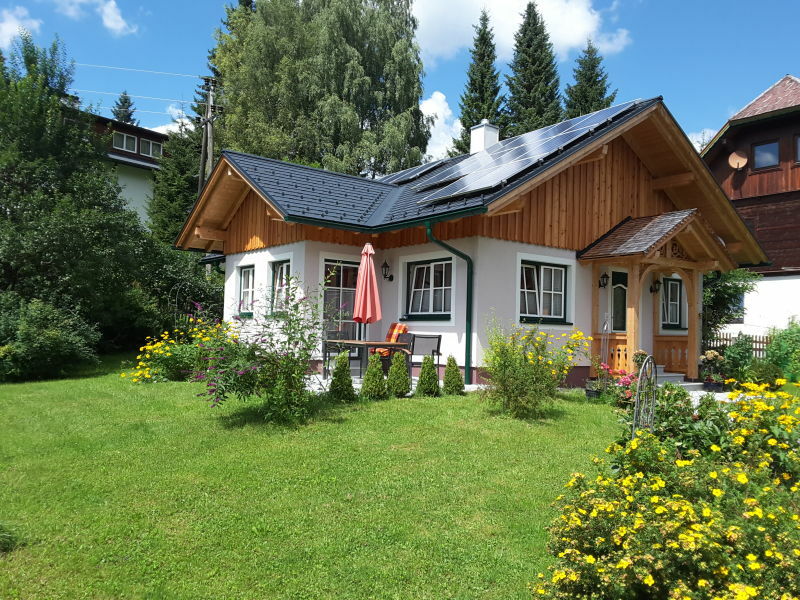 Exclusive vacation house in Styria. 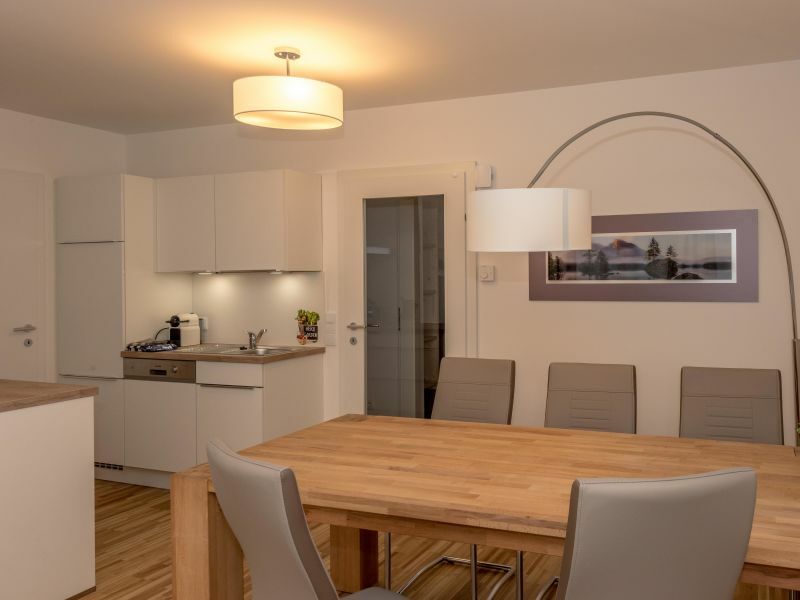 300 m2 living area, 4 bedrooms, 3 bathrooms. 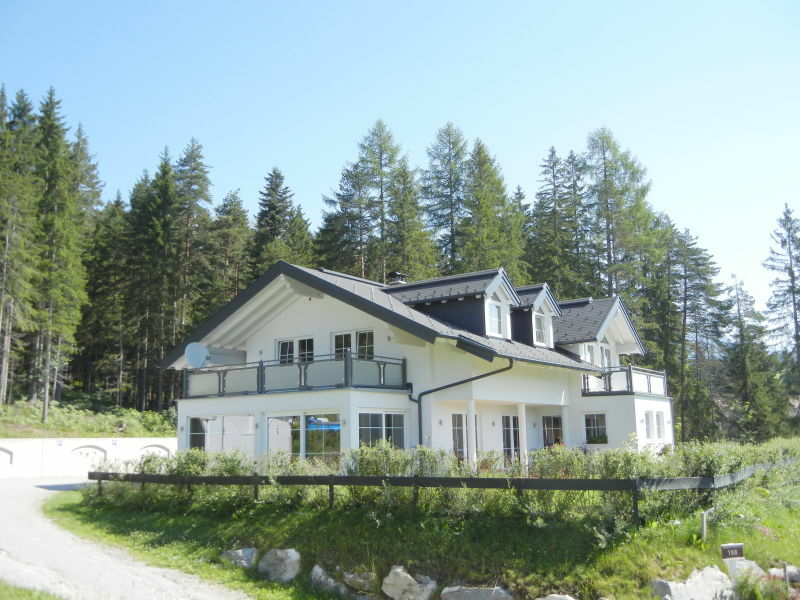 Located at 1.100 meter sealevel with direct access to the skiing slopes.